Dev, Srabanti Chatterjee and Sayantika Banerjee are working together in the upcoming film of director Rajib Kumar Biswas. This is the fifth film of Dev and Rajib. Paglu, Khokha 420 are the major hit films of Dev and Rajib Biswas. The film starts in Italy where Abhimanyu Mukhopadhyay is an Engineering student - Architech Engineering. Abhimanyu falls in love with Manashi but the girl belongs to a conservative family and fears about romantic relationship. Manashi is originally from Keshput of Medinipur. Abhimanyu comes to Keshpur to meet Manashi's family members there and ultimately wins their love and affection. In the flashback the film shows the past of Abhimanyu Mukhopadhyay. Abhimanyu was trapped in the life of violence. During that time Abhimanyu had a sweet and strong romantic relationship with a village girl Shruti. Abhimanyu's father Dibakar sends to Italy to save his son from the disturbances. Shruti is still waiting for her lover. Bindaas is a typical romantic Bengali film with a lining of violence and lots of drama. Film Bindaas will be released on 25 July 2014. Audiences are eagerly waiting for this film mainly due to two reasons. 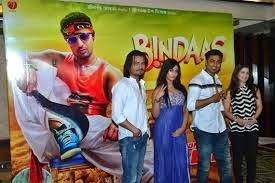 Bindass is the first film to be released after Bengali film star actor Dev has become MP. 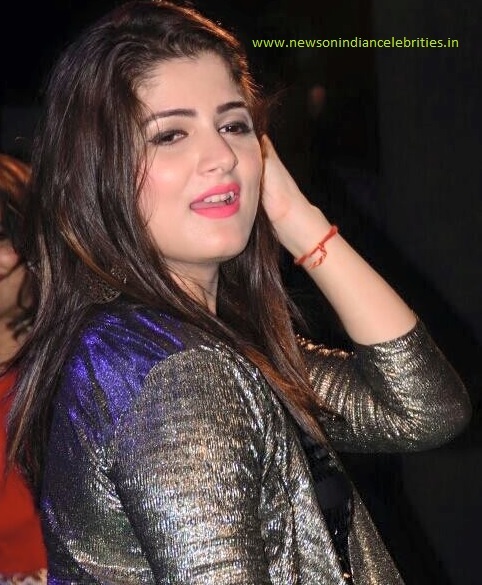 Bindaas is the first film of Srabanti Chatterjee and Rajib Biswas after their separation.